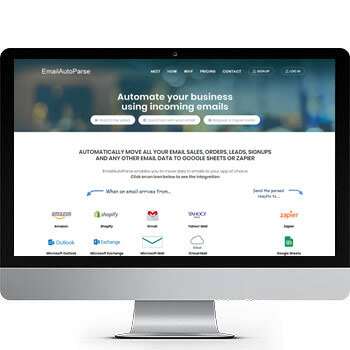 Intelligently extracts sales, orders, leads, signups and other data from emails and send to apps like Zapier and Google Sheets. The easiest way to manage your Web analytics. Check out our options and features. You can setup your Windows Server at your host with SurfStats Live. This allows you to show details of visitors visiting your site. SurfStats Website Analytics, SurfStatsLive or add-ons. What is a Website Analytics? 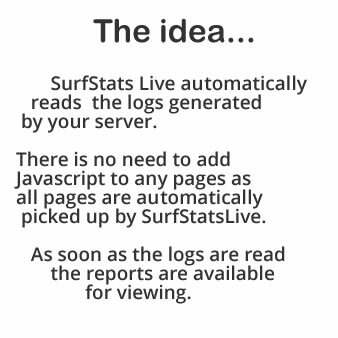 ▪ How to analyze Website Traffic Logs with SurfStats Website Analytics and SurfStatsLive. How to use SurfStats Website Analytics and SurfStatsLive. Which Website Analytics product - SurfStats Website Analytics or SurfStatsLive? ▪ Supported Website traffic Log Formats Apache, IIS, Cisco Pix, ISA, etc. 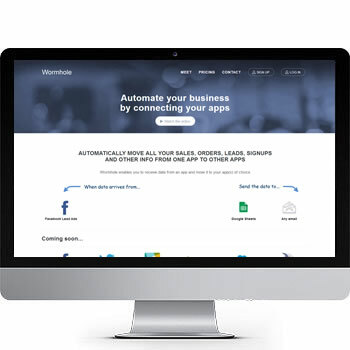 Join our Affiliate Program through ShareIt and sell our Website Analytics software products. Tucows awards SurfStats Website Website Analytics & SurfStatsLive 5-cows. Millions of owners of devices can now use SurfStats. SurfStats is everything you need to control your web statistics! Buy Now!